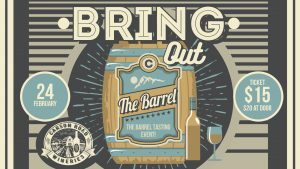 Come out an enjoy an evening of fine wines and local shopping! 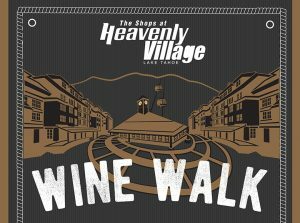 The Carson Road Wines will be featured at selected Heavenly Village Shops! 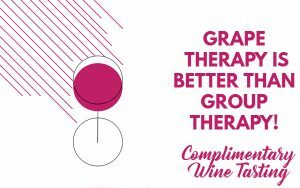 Terra d’Oro Winery, 20680 Shenandoah School Rd. 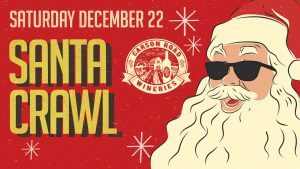 Break out your best Santa Attire or your worst Ugly Christmas Sweaters and head on up to the Carson Road Wineries Santa Crawl! You'll be rewarded for your efforts! 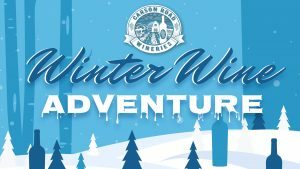 Offers vary by winery.